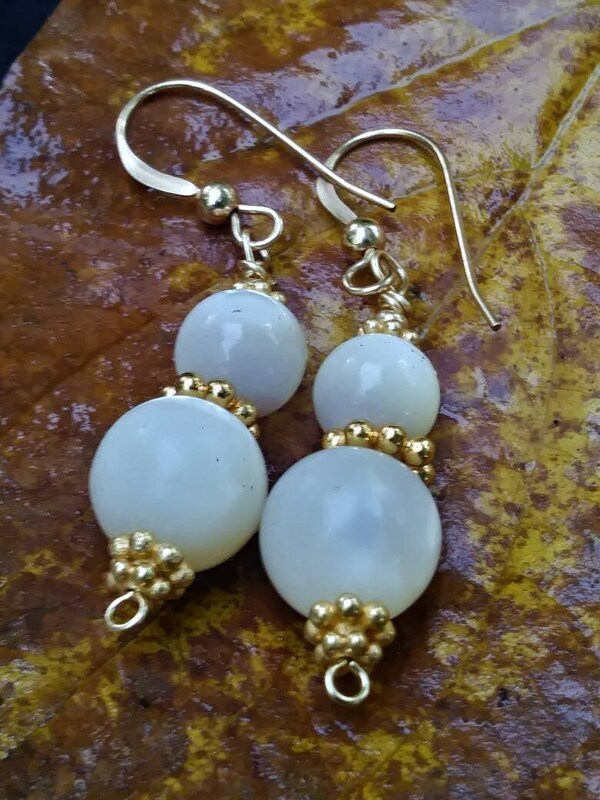 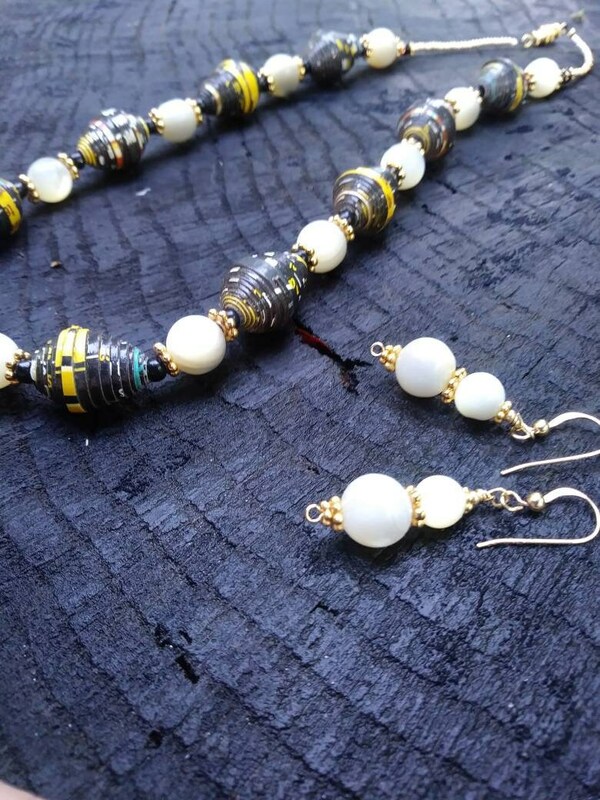 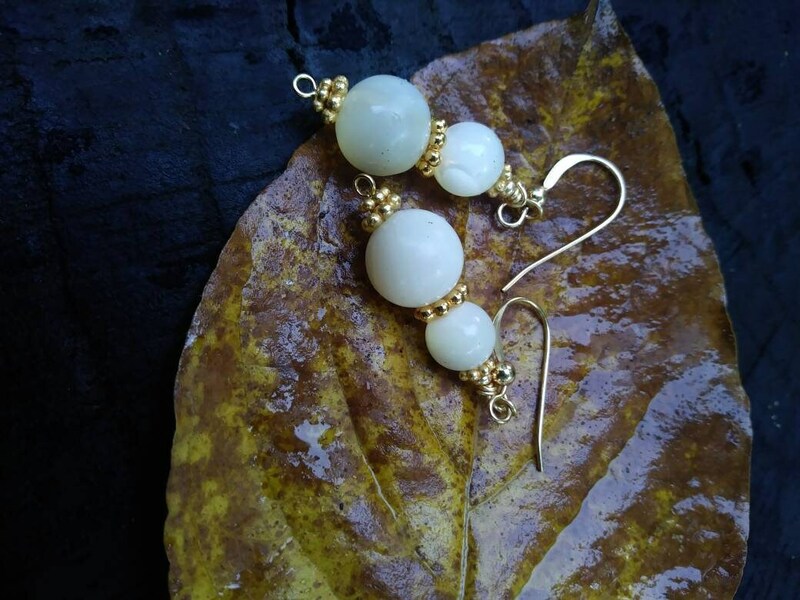 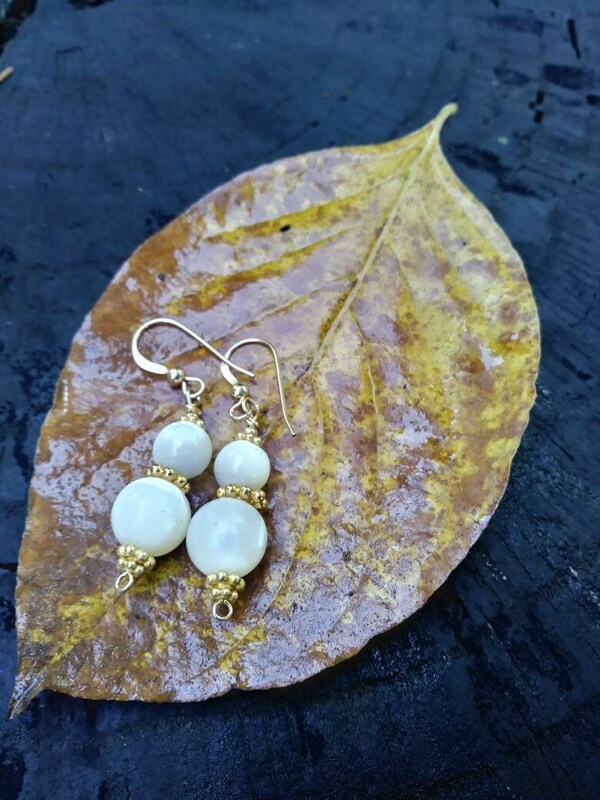 Lovely simple recycled vintage mother of pearls paired with gold accent beads and French hook wires. 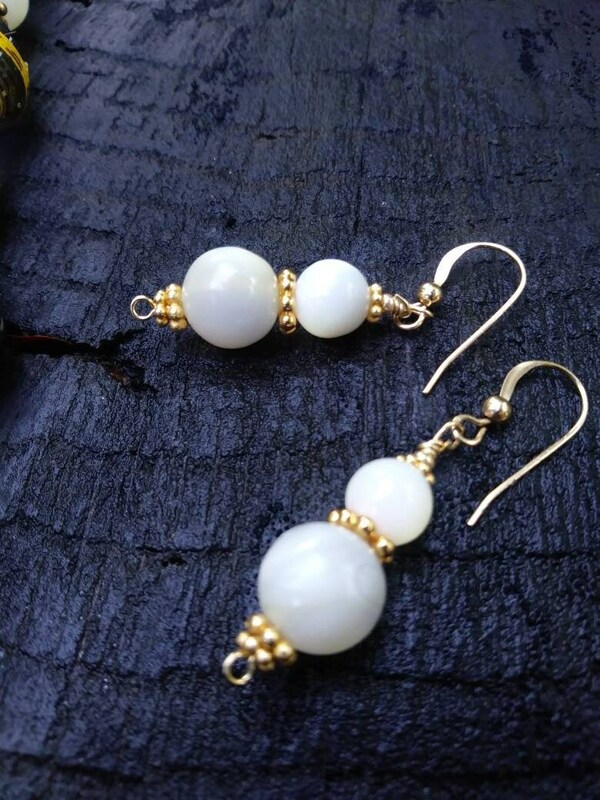 Earrings are 2 inches long. 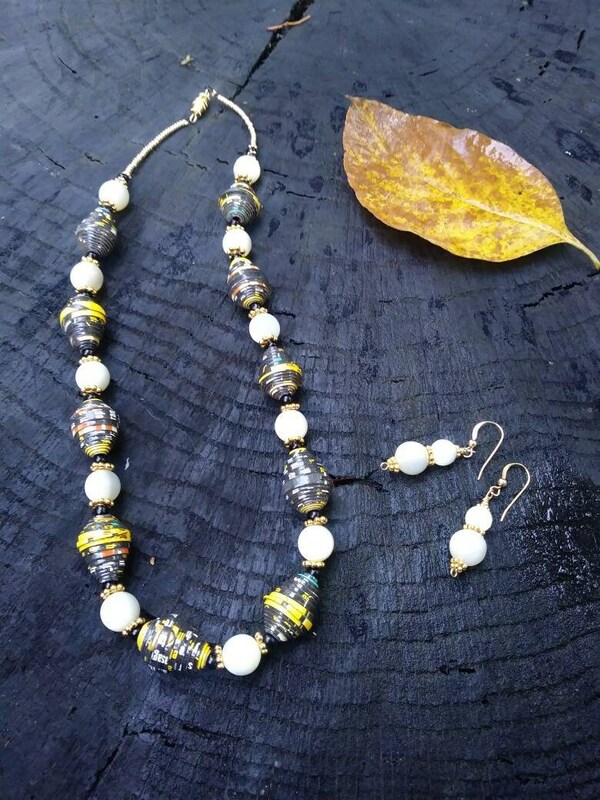 The necklace pictured is sold separately.